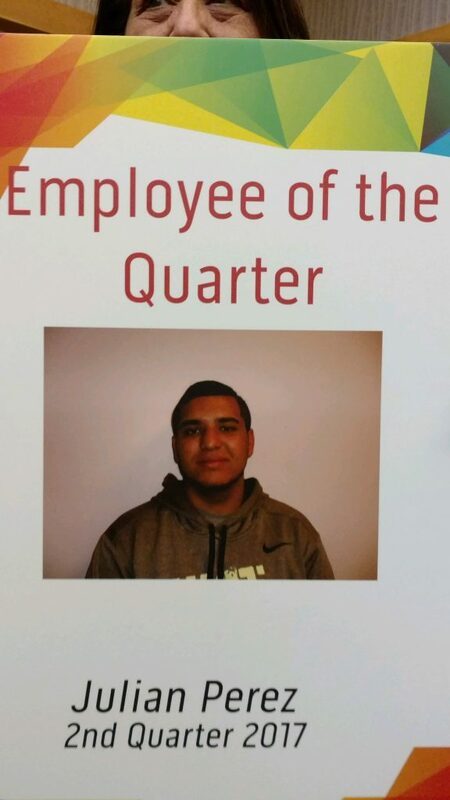 Meet Our Putnam Ridge Employee of the Quarter! Congratulations to our dedicated CNA, Julian Perez, who has been recognized by his peers and staff with the rightful designation of Employee of the 2nd Quarter – 2017!! 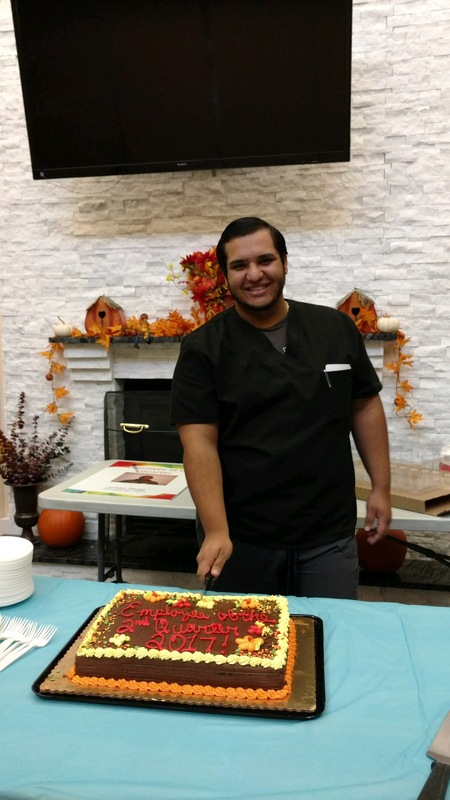 We salute this wonderful staff member who has endeared himself to everyone, colleagues and residents alike, with his pleasant disposition and compassionate care! Keep up the good work Julian, you do us proud!